It is common for patients to treat the problem lightly and avoid wearing hearing aids till they can. However, even mild issues should be addressed seriously as it can disturb your daily life. So you should invest in these devices as soon as your audiologists recommend them. Another false belief about hearing aids is that they amplify sounds to such an extent that they become too loud. With analog aids, soft and loud sounds as well as low frequency and high frequency sounds are amplified equally. This means that they can get a little on the louder side. However, with the popularity of digital signal processing technology for these instruments, they can now be tailored according to individual needs. Years ago, hearing aids were large in size, which made them bulky and uncomfortable to wear. But the devices have evolved with time and advent of new technologies. Today, you can find ones that are much smaller in size and even hard to detect as they fit right into your ear canal. The comfort they offer is far better too. 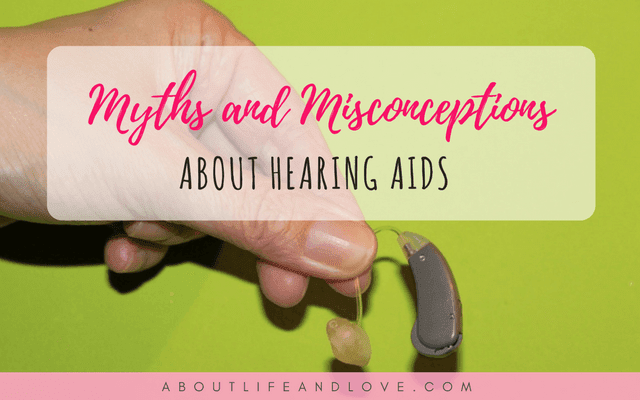 As the variety of hearing aids in the market is increasing, so are the myths and misconceptions about them. Many people will try to convince you that the invisible instruments are better than the visible ones. But the only thing that makes them better is that they have an aesthetic value. Your doctor is the right person to decide which device is best for your specific problem. You may be tempted to believe that wearing these devices might help you regain the normal ear functions. But this is absolutely wrong as hearing aids are no magic; they can help you hear better but do not get it back to normal. They can definitely improve the quality of your life and help you deal better with social situations. 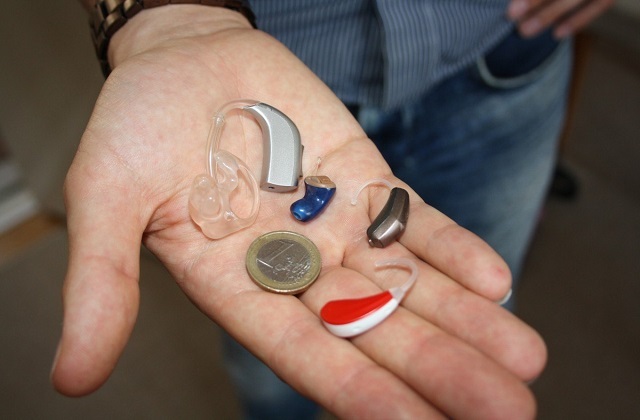 Another wrong mindset about hearing aids is that you need to wear only one to hear properly. However, the truth is that you need to hear well with both the ears, just as you need to see well from both the eyes. Wearing them on both ears helps you hear comfortably even in the noisiest places. The approach of one-size-fits-all is not right for those who need to wear these devices. 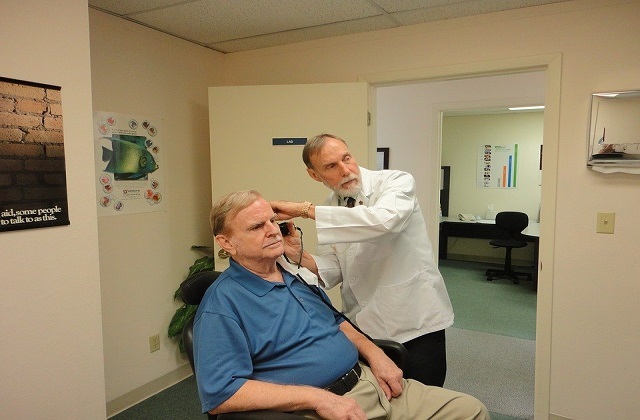 Every patient has a different problem and a varying level of hearing loss. Similarly, the shape of the ears and dexterity issues determine the kind of aids that would work in your case. So it is better to consult an audiologist so that he can help you choose the right type of device to work for you. You may expect to hear loud and clear even in the loud background noise once you have the right aids fitted. But their effectiveness is determined by a number of factors such as the intensity of noise. You can maximize the impact by using strategies such as adaptive directional microphones and noise cancellation algorithms. Some people avoid wearing these devices as they think that they would make them appear handicapped. But the advancement of medical technology has made invisible hearing aids available today. The Completely-in-the-Canal (CIC) aids are the best instance that helps you hear normally without appearing old and handicapped. Hearing aids might seem as an expensive treatment option but you can economize the purchase by shopping online from trusted sites such as myearhorn.com. Always ensure that you pick the best quality with the right battery specifications. Also, check for an optimal warranty period. Hearing is a critical body function and even a mild compromise in this ability can hamper the quality of life. Therefore, you should consult an expert to suggest what works the best for you. Also, ask them the right questions to clear the myths and misconceptions about hearing aids. I have a great uncle who wears a hearing aid and he still has hearing problems - you're definitely right about it not curing everything but being helpful. And they can come in all forms and shapes and sizes! Loved this list.